In addition to endless amount of PDFs and sales documents about specific irrigation challenges which we continue to supply and update, we’ve come up with a more interactive solution. With the BERMAD Irrigation World virtual irrigation environment, you have the tools necessary to visualize specific cases, their challenges, and the solutions that can answer them. Our goal with BERMAD Irrigation World is to simulate the main irrigation system challenges a bit more approachable than it has been in the past. 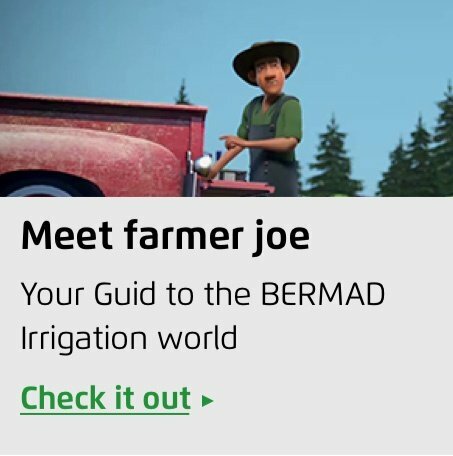 To accomplish this goal, we want to introduce you to Farmer Joe—the character who will walk you through the challenges and solutions presented in BERMAD Irrigation World. Everyday Farmer Joe wakes up and finds himself confronted with a new irrigation challenge. Whether he’s in the Pumping System, at the Filtration Station, in Field Crops water supply system, or on the Center Pivot, there’s always something for Farmer Joe to fix. In the world of irrigation, though, there are no small problems. When Farmer Joe faces a problem with air pockets, it can jeopardize an entire section of land. He needs quick answers to his problems. In The Farmer Joe Chronicles, we are going to offer a series of scenarios where Farmer Joe faces an irrigation challenge and show you how he goes about solving his problems. Follow our blog to keep up with The Farmer Joe Chronicles, and head over to BERMAD Irrigation World now and explore the landscape of challenges yourself. I am passionate about my job at BERMAD: corporate communications and the broad spectrum of activities that fall within: Social Media Marketing, Brand Management, Event Management, Digital Marketing, Inbound Marketing, Advertising and Marketing Strategy. 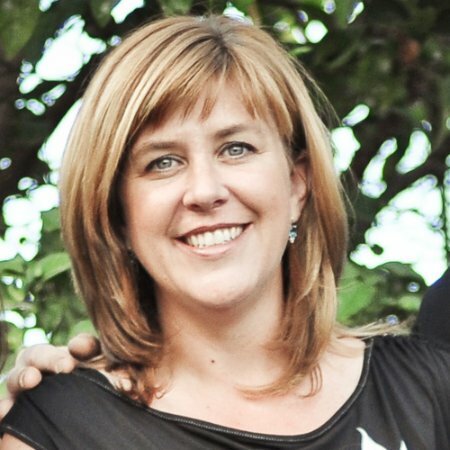 For the past 18 years I have been dedicated to building, implementing and measuring communication strategies for a wide-range of market segments; from hi-tech to industrial.